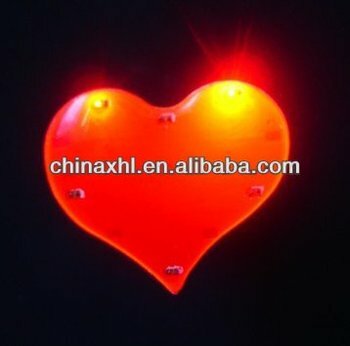 1 flashing heart pin makes a person look more fashionable. 2 it is used in bars, parties and Holiday, add to a funny and happy atmosphere. 4. when you turn on the switch, led light will be on. sure, led light can twinkle. 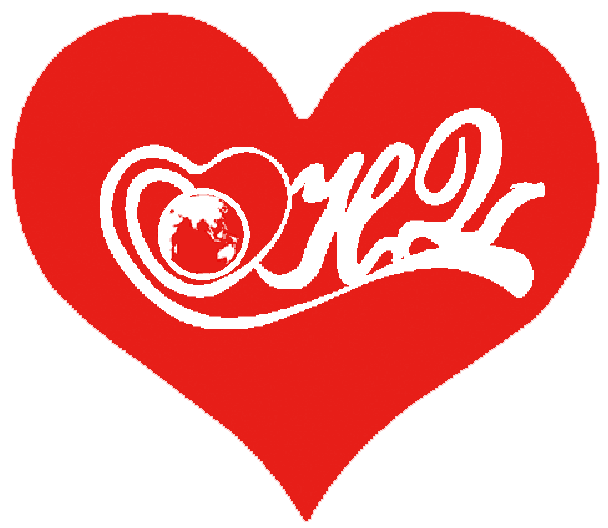 5.Different printing and shapes of logo are warmly welcome . 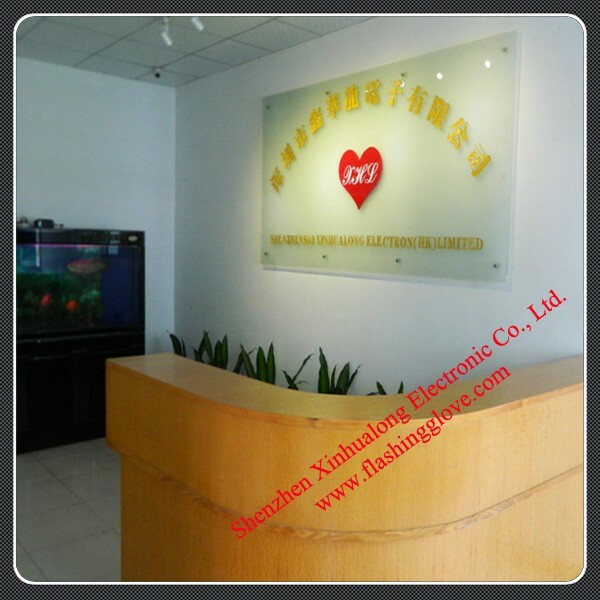 6.Customized led pins are welcome . 7.OEM/ODM orders are welcome . 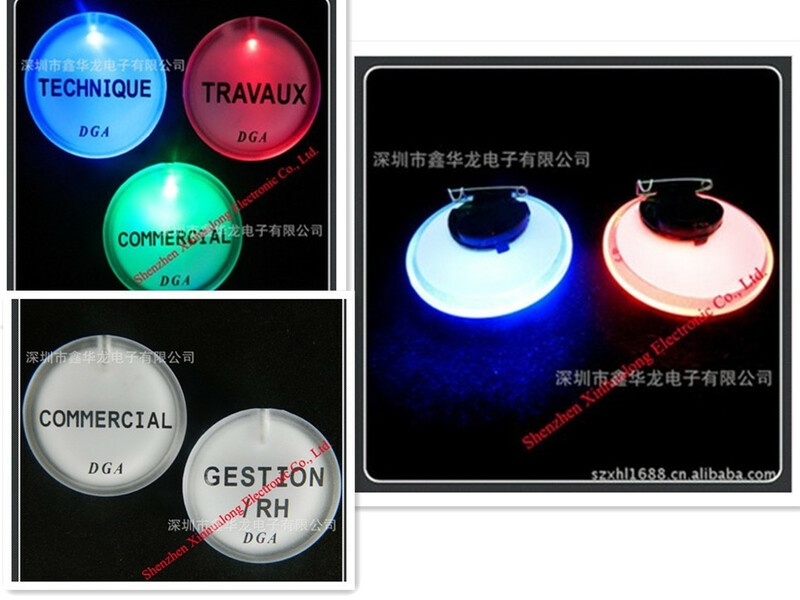 1)Led colours :Red ,yellow ,orange ,blue ,jade and white . 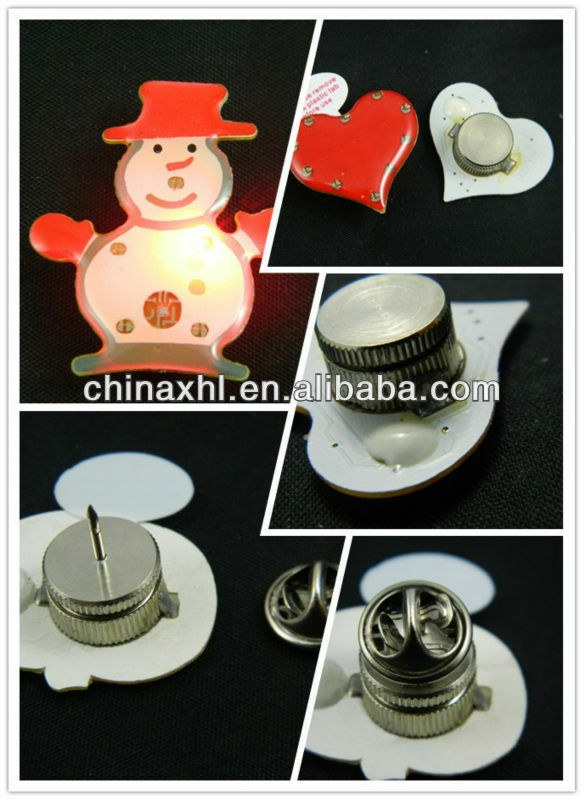 2)led pin can be attached to clothes by a strong magnet ,safetyneedle or butterfly button. 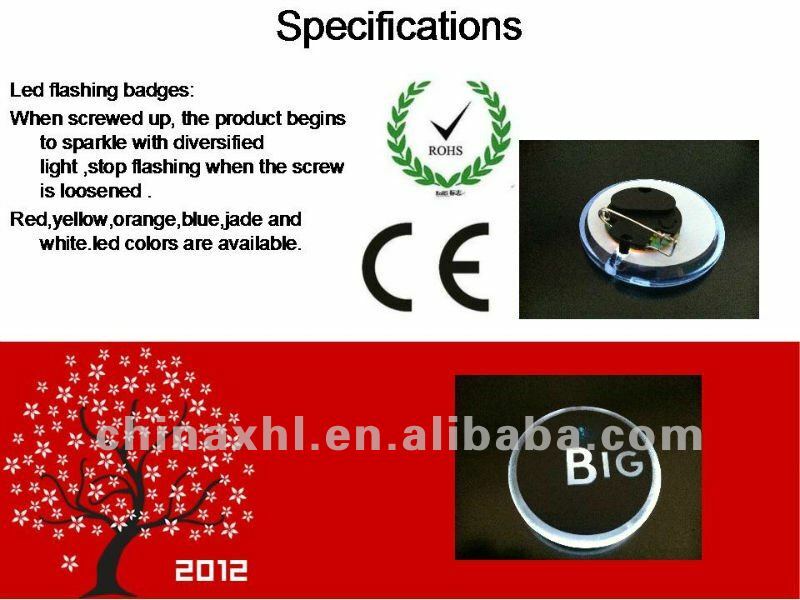 3)Logos can be printed on the led pin. Material:Metal ,printed circuit board and epoxy resin . *Powered by two CR927 batteries which are replaceible . *Magnet or clips or strings can be use to attach them to the position you want . When the turnbuckle is screwed up ,it starts sparking with diversified light . 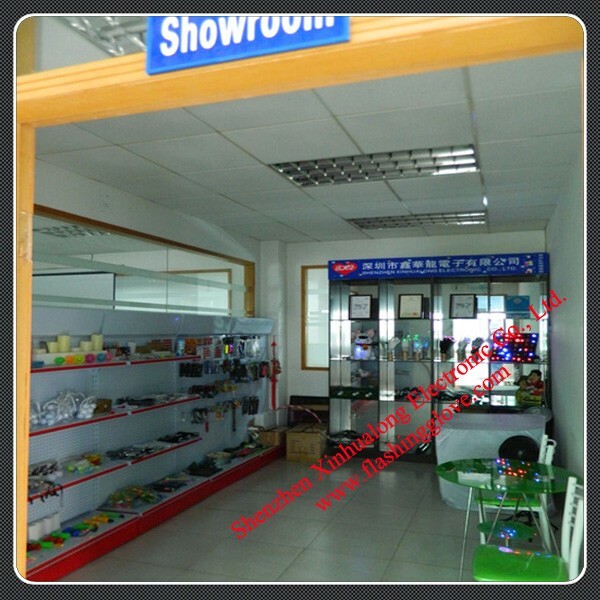 or please contact our sale team to the product packing information. We are professional manufacturer in flashing gifts to oversea market more than 10 years,with factory price and high quality,excellent service.Any questions or problems pls do not hesitate to contact us.Warm welcome visit our website. 1.Please allow 1-2 business days for us to response. If you do not receive any reply from us,please check your email ensuring your mailbox has not reached full size. 3.If you encounter any trouble. Please give us the opportunity to resolve any problem. We understand the concerns and frustrations you might have and will try our best to resolve the issues. 4.We care about our valued customers and will always try to help you. So if you have any problems, please contact us promptly.